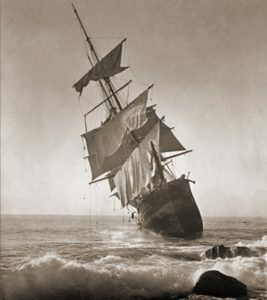 Previous Previous post: Shipwrecked . . .